According to our guide book, when the chief accepts your kava, he is welcoming you into his village and agreeing to look after you. In bygone days, I guessed that meant that his village wouldn’t eat you; the Fijian ancestors were cannibals. 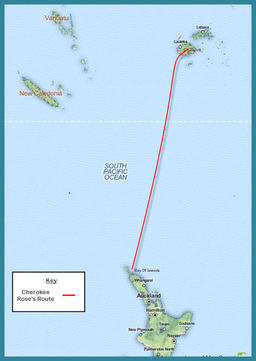 What the guidebook neglected to mention, and what we soon discovered, was that Fiji was torn between their ancestral customs and the modern day need for an income. 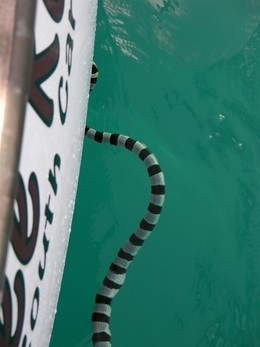 The highly poisonous sea snakes were everywhere - including in our dinghy as Paul discovered!